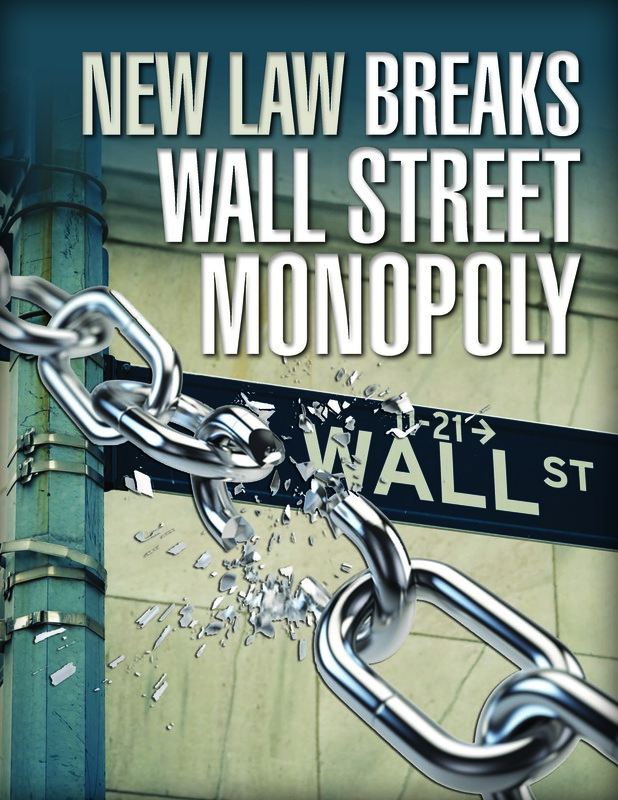 You want to get into syndication … but you know securities law can be tricky. You want to get everything right, down to the details. Good news … you’re already on the right path! Safe syndication starts with careful research and a series of specific steps that will help YOU safeguard your assets and your investors’ money. In this detailed guide, Mauricio Rauld offers a set of eight important steps investors need to take to protect their investment. Wondering where to start? Mauricio clearly lays out important legal steps like setting up your business, meeting with your advisor, and figuring out tricky securities exemptions. Dig into essential questions you need to ask to draft a complete business plan, and become acquainted with important legal requirements. Plus, dive into special bonus information that covers how you can stay compliant in the digital world! Serious about syndication? Then get serious about covering your legal bases. Before you set up an appointment with a legal advisor, check out this helpful guide to the most common legal requirements in the world of syndicating and securities. Simply fill out the form below to receive your complimentary copy of 8 Critical Steps to Practicing Safe Syndication! We wish you happy … and safe … syndicating! 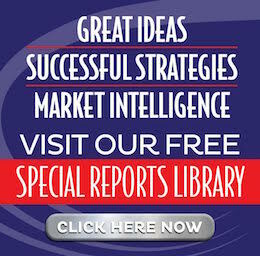 This is our 16th year hosting our annual educational event … the Investor Summit at Sea™. 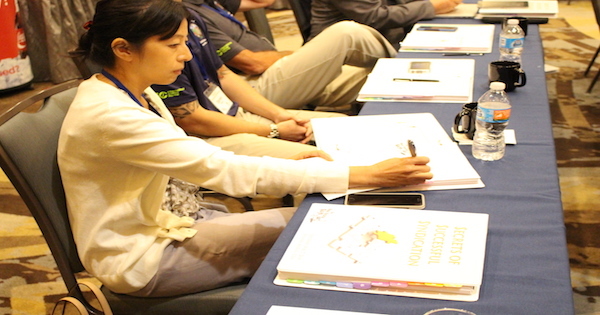 Guests and faculty have all disembarked from a wonderful week learning about the future of money and wealth. We didn’t want our wonderful listeners to miss out entirely on the treasure trove that is the Summit … so we hosted a live recording session on board the ship! In this episode of The Real Estate Guys™ show, we chat with some of our illustrious faculty members. Listen in to hear their reflections and insights on our week at sea. It was a pleasure to have the always inspiring Robert Kiyosaki and his wife, Kim, on board for the Summit. “It’s more important than ever before to come on Summit at Sea because so much has changed,” Robert says. The duo enjoyed hearing from experts with many different points of view. “The conversations happening behind the scenes are the most important part,” Robert adds. Lucky attendees were able to hear from Robert … and female attendees joined Kim in a women-only breakout session about finding financial freedom. We asked Robert and Kim about their opinions on educating younger people … and why it’s important to have youth at the Summit. Kim adds, “What they teach you in school is the opposite of what it takes to be successful.” According to Kim, school teaches you there’s only one right answer … and you should never make a mistake. Robert and Kim recently celebrated the 21st birthday of Rich Dad, Poor Dad. “The message remains the same,” says Kim. Lessons like “your house is not an asset” and “savers are losers” still ring true, Robert says. Edward walked us through the process of writing his book, The Creature from Jekyll Island. He almost gave up twice because he thought he couldn’t do the content justice … but he persisted. Today the book is on its 48th printing! Edward created the Red Pill Expo to get the word out to people that things aren’t always as they seem in the world of money and banking. “You have to be aware before you can do something about the problem,” he says. Faculty member Glen Mather believed in the power of the Summit so much he brought his first-time property buyer daughter so she could learn too. Glen has seen the Summit work its wonders firsthand … on himself. “I can’t listen to these guys without thinking, ‘There is so much we have to change,’” he says. 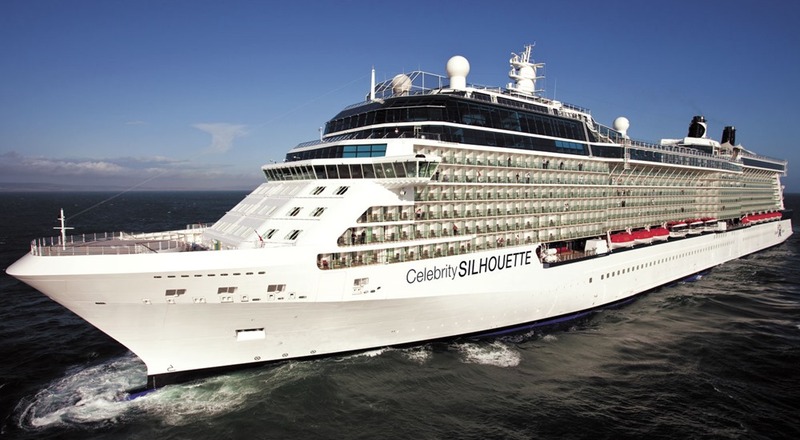 We think getting together to learn is incredibly valuable … if we didn’t, we wouldn’t have created the Summit at Sea™. We offer materials like our podcast and educational reports as the start of a relationship … with the hope that listeners will take that relationship to the human level. 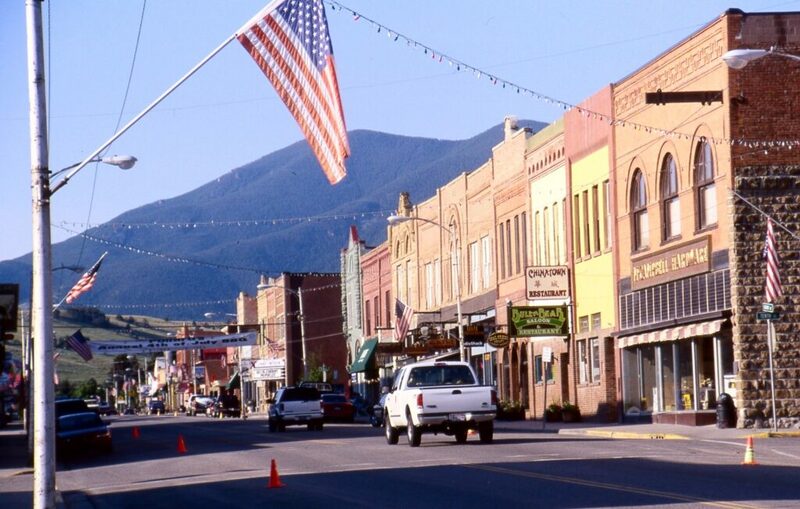 Gathering as a community is a powerful experience … and experiences like the Summit allow both fledgling investors and experts alike to learn new information, open their minds to ideas, and form life-long connections. Predict what U.S. 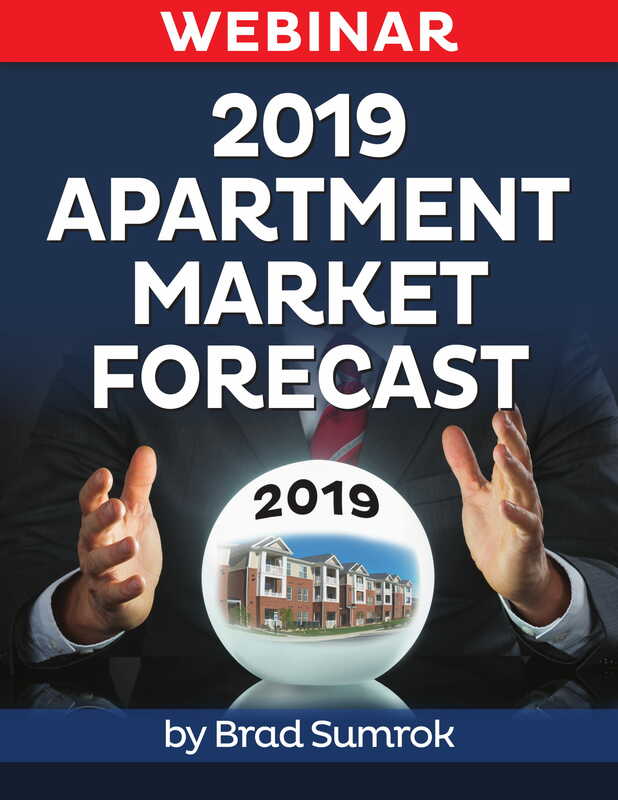 Apartment Markets will look like in 2019 … Then position yourself for success! Brad is a successful investor in his own right and the teacher of the popular Rat Race 2 Retirement program, a course that helps investors build wealth through apartment investing. In this episode, we’ll be discussing the age-old question … what’s the next step for investors who’ve run out of capital but want to keep growing? 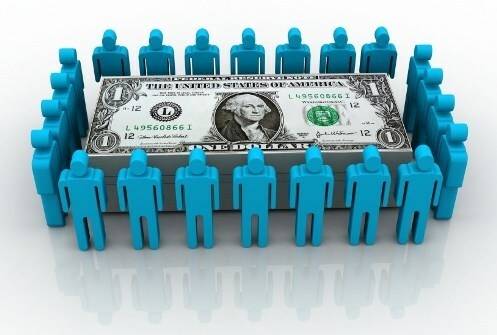 Syndication allows investors to move their focus away from earning and saving money toward raising money. And if you’d rather not spend your time doing deals, syndication is a great option for putting your cash to work … while you do what you love. But we’ll be honest … syndication is a lot of work. You need to build an investing plan, understand your market, vet your investors, and know what could go wrong … and right … with a deal. 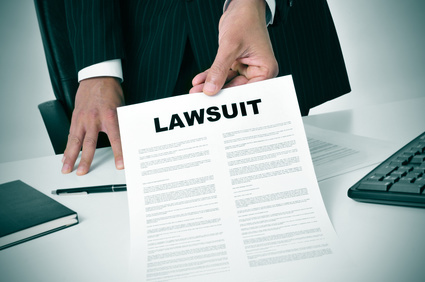 You need to understand not only the business side of each deal, but the legal side. That’s why we invited an experienced securities attorney to chat with us about the ins and outs of syndicating. What is syndication? What is a security? 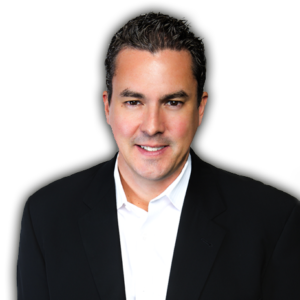 Mauricio Rauld is the founder and CEO of Premier Law Group. A long-time acquaintance of ours, he’s worked with us to vet many syndication deals. We’ve watched Mauricio evolve into an experienced securities attorney, and we trust him to answer all our syndication-related questions. First, what is syndication? 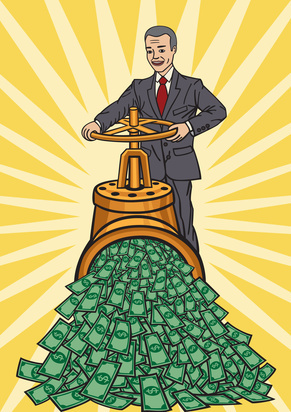 Any time you are pooling resources … usually money or capital … to do a deal, you’re involved in syndication. Next, when does securities law come in? If you’re the one running the deal, the minute you take a check from someone, your transactions fall under the realm of the securities law. The structure of the deal doesn’t matter … you could write out a profit-share agreement or simply shake hands with your investors, and you’d STILL be dealing with a security. We asked Mauricio what investors need to be aware of when it comes to securities law and the Securities Exchange Commission (SEC). Register the security with the SEC. Find an exemption so you don’t have to register. Avoid the two options above and go the illegal route. Needless to say, we don’t recommend the third option! Most investors are able to choose the second path because the SEC offers multiple exemptions. To get your mind around the major exemptions, Mauricio recommends working with an experienced securities attorney. An attorney will help you catch any mistakes … before you’re head-deep in a deal and it’s too late to fix your errors. Like the saying goes, an ounce of prevention is worth a pound of cure. 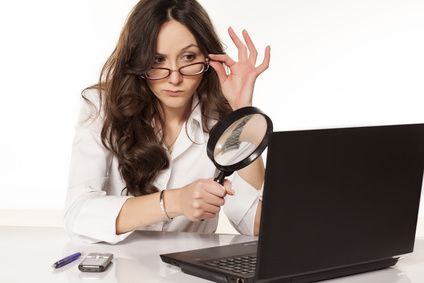 Do your due diligence when it comes to the deal sponsor. Check their track record and make sure they have some successful deals under their belt. Review the sponsor’s documentation and paperwork. Missing items can be a huge red flag, Mauricio says. 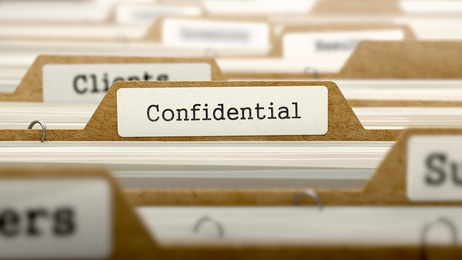 A sponsor who doesn’t give you the appropriate disclosure documents is cutting corners. Syndicators need to draft and publish a private placement memorandum before doing a deal. 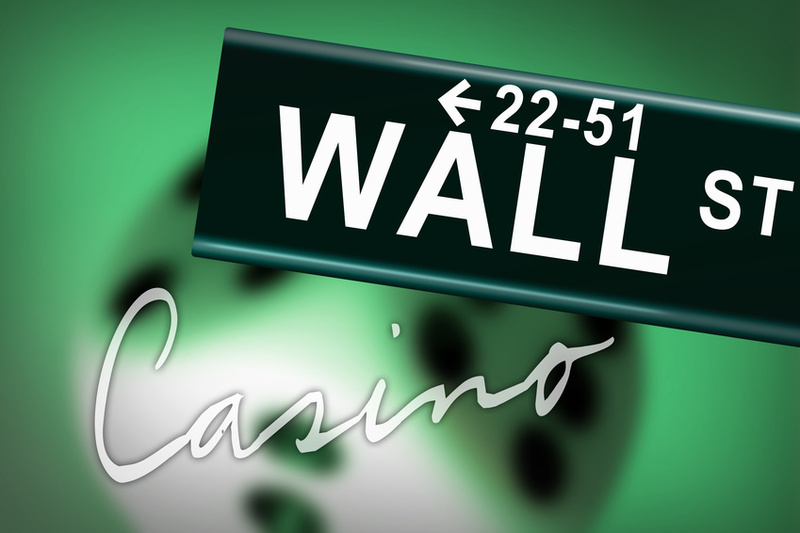 This document essentially names all the ways a private investor could lose their money. 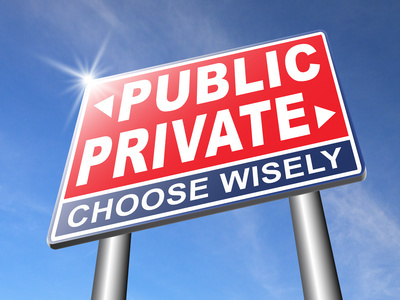 Private placement memos are specific to each individual deal. To draft one, syndicators need to work with an attorney, who will evaluate all the ways a deal could go wrong. This documentation is critical whether you’re the syndicator or the investor. If you’re the syndicator, make sure your lawyer sits down with you and gets specific details about the deal so they can list every possible risk in the memo. If you’re an investor, it’s wise to review this document and the deal itself with your lawyer so you are aware of possible risks before you put your dollars in. How should syndicated deals be structured? There are two parts to syndicating a deal. First you have to raise money, find the deal, and make sure you’re in compliance with securities law … and then you have to figure out what you’re actually doing with the money you earn. We asked Mauricio to talk about how syndicators can structure syndicated deals. He said that first, syndicators have to look at whether they’re structuring a deal for equity or for debt. Syndicators should also look to see what their investor pool is looking for. And syndicators should keep in mind that a deal may be structured differently while there’s cashflow versus after the property is refinanced or sold. When it comes to structuring your deal, Mauricio reminds syndicators to ALWAYS disclose, disclose, disclose. 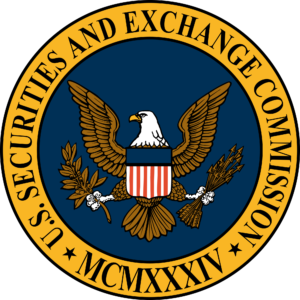 Any way you or your spouse are compensated needs to be disclosed to the SEC. This is where a securities attorney comes in handy, says Mauricio. 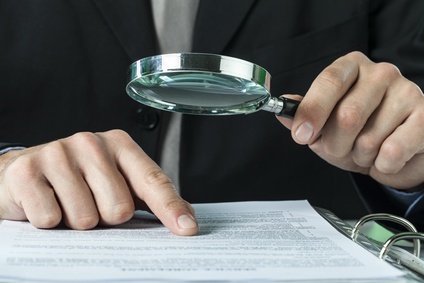 If you’re a syndicator, a good specialized attorney will spend the time up front to understand your deal and help you structure it … while making sure you disclose the proper info. Now on to specific deal structures. The most basic deal structure is to split the profits between syndicator and the investor pool. The standard split is 80-20 … 80 percent for investors and 20 percent for the syndicator. But that percentage is malleable depending on the deal itself. 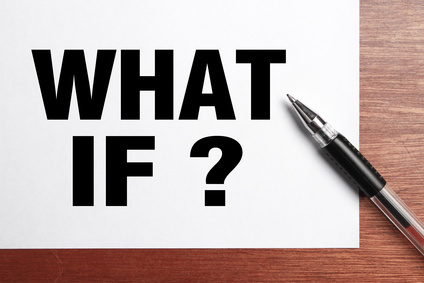 Another option is a “preferred return.” This means a certain percentage of the original amount invested is set aside for the investor … say, 7 percent, for example. The investor gets all the profits up to that percentage, and the syndicator gets anything beyond that. You can also do a “waterfall.” This means setting up different tiers … up to a certain amount, the profit is split 60-40, and then after that, 70-30, and so on. Keep it simple. A waterfall structure with 10 different tiers is more work for you and more complicated for investors to understand. Keep it fair. Evaluate the deal structure based on how much work you’re putting in versus how much capital investors are contributing. One of our favorite things about syndication is that there are basically unlimited options for the type and structure of deals you do! Interested in building a syndication business but not sure where to start? Mauricio recommends starting by farming for potential investors so you have an investor pool to pick from when you’re ready to do a deal. He also recommends making sure your entity and asset protection structure is in place. This can be done BEFORE you find your deal. Want more information? 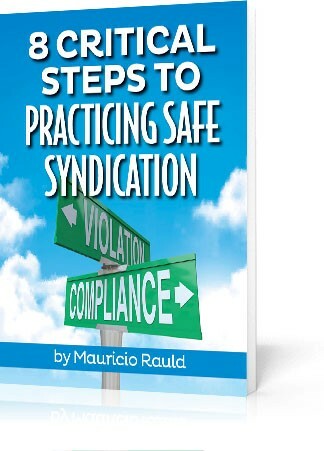 Click here to check out Mauricio’s exclusive webinar, Practicing Safe Syndications. 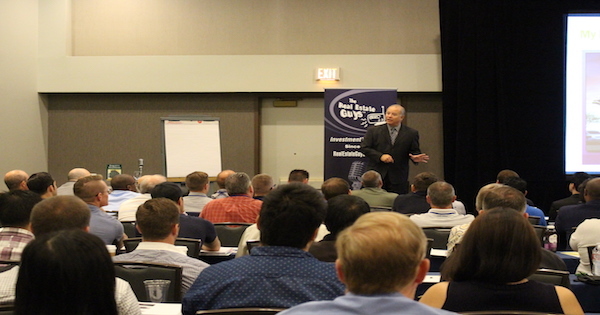 And consider attending our Secrets of Successful Syndication Seminar, where Mauricio is a staple speaker annually. We wish you safe syndicating! 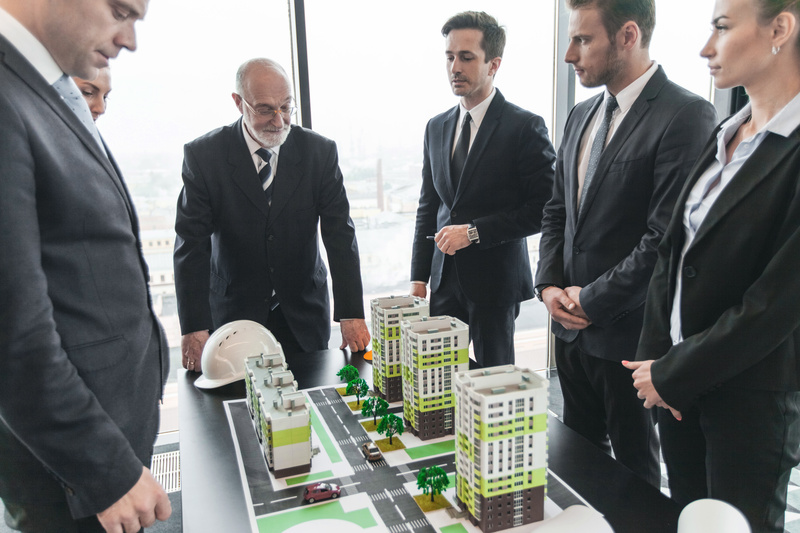 Whether you’re cutting your teeth on your first duplex, making the leap from 30-unit apartments to 100-unit apartments, or breaking ground on properties as a commercial developer – everyone needs to learn how to syndicate money to get in on bigger deals. But how to get started? You can search online for “real estate experts” and pull up countless videos and podcasts. You can attend an event and be in a room FULL of real estate experts and ask them questions in person. If you’re looking to find your way into real estate investing, there’s nothing like the power of a LIVE event! Our two-day event at “Secrets of Successful Syndication” at the Hilton Phoenix Airport hotel was packed full of speakers, content, and good times. 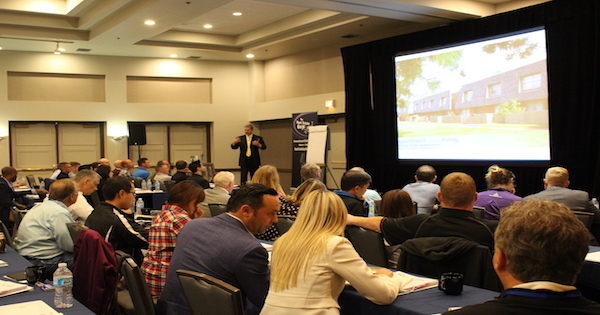 With 111 attendees from all over the United States in the room, and more than a dozen speakers, we all have one thing in common: A desire to improve our lives (and the lives of others) through real estate. We had a phenomenal faculty line-up in our first day. Welcomed by the Godfather of Real Estate, Bob Helms, who’s been investing for seven decades, we heard from 10 speakers – and this was only on Day 1! We love meeting new friends at our events. YOU are why we do what we do! As we made the rounds with the attendees – during breaks, at lunch, in the post-event mixer – we heard how our events help people like you with new ideas, new connections, and new courage to take action. Anyone interested in real estate needs to get out of their office, get out in the real world, see markets, and meet people. Attending events is one way to break out of your comfort bubble and get inspired by others who know more than you do. No matter where you’re at in your real estate journey, you can collapse timeframes by learning from other peoples’ experiences. Once a year our producers let us out of the studio to hang out on a cruise ship with an enthusiastic contingent of listeners…and some of the biggest brains in investing and economics. And we always have a GREAT time! Our tradition is to record a radio show in front of a live studio audience and ask many of our faculty members to share their reflections on the week. We’re always humbled and honored that so many incredibly successful people donate over a week of their very busy lives to inspire and educate our fun-loving collection of investors from all over the globe. First, they’re not really bigger than life. Even though they are doing amazing things…that many of us only dream about…they’re just people…like everyone else. In fact, if you didn’t know they were so accomplished in their respective fields, you probably wouldn’t even realize they’re special. So it isn’t something inherently superior about these people that makes them successful. In other words, if THEY can do it…you can too! Next, they tend to be curious, respectful and genuine. They aren’t at all the greedy, egotistical, deceptive manipulators TV and movies portray as the stereo-typical ruthless rich person. That’s inspiring. You can be rich… and still be a decent human being. The next thing to do is learn and adopt the attitudes and activities which successful use to achieve above and beyond the average person. So how do you learn to think like a multi-millionaire? We think one of the best ways is to invest as much time as you can in listening to, talking with, watching and working with as many high achievers as you possibly can. Everything The Real Estate Guys do is about creating those opportunities for our listeners…whether it’s the broadcasts, our recommended reading or any of the many live events we wither produce or promote. In this episode, you get to hear how these high achieving faculty members process the Summit at Sea experience. But listen carefully…because often the best lessons are subtly woven in to what often sound like casual off-hand comments. Remember, the difference between where you are today and where you want to be in 10 years are the thoughts you think, people you meet and the actions you take. But it all starts with your thoughts. So be sure you invest some time every day putting good ideas into your mind. To secure YOUR place on the next amazing Summit at Sea…click here now. Many people are seeing the big opportunity in raising private money to do more and bigger deals. So we thought it would be a good idea to go into the Archives and dig up an episode we did with our friend and attorney Mauricio Rauld. After all, we don’t want anyone getting into a syndicationally transmitted debacle. Attorney and wet blanket, Mauricio Rauld, Esq. Raising money from investors can be a great way to to fast track into full time real estate. It’s an alternative to the typical “how-to-get-started-with-nothing-in-real-estate-investing” techniques such as wholesaling or bird-dogging. Even better, it gives you a chance to build a portfolio of your own right from the beginning. Wholesaling is about generating quick cash today. But you need to keep finding new deals all the time. So while it’s a great way to make fast money, it’s a treadmill of feast and famine. Whereas (we just wanted to say that because it sounds kind of legal), building a portfolio of income producing properties and earning a recurring management fee can be a a way to earn money from a real estate portfolio that you build using investors’ money. But this episode isn’t about convincing you that starting a fund or taking on partners is the best way to go. It’s more about important things you need to be aware of once you decide to go down that path. Many real estate investors don’t have much legal background. So they go buy a few houses in their own name and rent them out. After a while, they move up to apartment buildings or small strip centers. At some point, hopefully sooner rather than later, asset protection and estate planning attorneys get involved. Meanwhile, your friends and family see you doing well (or they read the papers and see real estate is doing well) and they want to get into a deal with you. So you all put something into the deal and you’re elected to manage it. If you take money into a deal where you’re in control of the deal, even if you’re not offering shares of an entity like an LLC or corporation, you might be offering a “security”. And when you offer a security, there’s a few important things you need to be aware of. First, all the the risks that you can reasonably be aware of need to be disclosed. Next, you want to be very careful about “blue sky” (as in “there’s all sunshine in the forecast”) and other “forward looking” statements. It’s a fine line between saying what you HOPE will happen and making a PROMISE that something will happen. 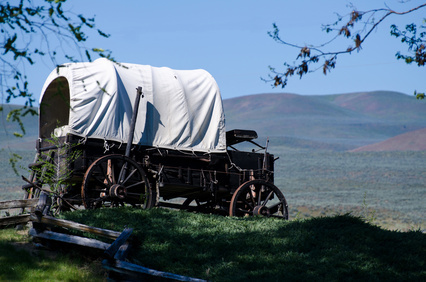 You might know what you mean, but if it’s stated the wrong the way and things go sideways, a plaintiff’s attorney can twist those words into a liability producing commitment that you failed to meet. Also, when you’re conducting business on behalf of an entity, it’s important to always follow proper corporate formalities. If you say or sign something in your own name, without properly putting all parties on notice that you’re functioning in the role of manager or officer of an entity, then you may have inadvertently created “a hole” (our nickname for the lawyers of financial predators) in your corporate veil. That means EVERYTHING you own is potentially at risk. Yikes! Are we trying to scare you away from syndication? Certainly not! But we are trying to scare you into being sure you’re smart about it. Just like when you took driver’s training in high school and had to watch all the movies about nasty car crashes. Syndication is something people do safely all the time, just like driving cars. But like cars, it’s a big responsibility and one you should take seriously. Once you get some experience, you can operate your syndication business with great speed and skill. So if you’re new to syndication or want to get started, listen in to this episode as attorney Mauricio Rauld shares important things you need to know about how to practice safe syndication.